Did you know that Miss PamperingBeki loves to cook? I do! Especially in cold weather. I don't enjoy gourmet type cooking, but sort of All-American comfort style foods. 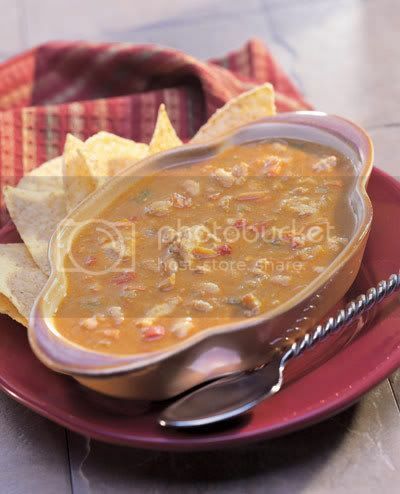 Here is a recipe for White Chicken Chili. 1. Mix the broth, chicken, beans, zucchini, onions, cumin, garlic, and chili powder in a large pot and simmer till veggies are soft, about 10-15 minutes. 2. Stir in the corn and sour cream; cook till heated through. Season with salt and pepper to taste. Serve! This has about 193 calories per serving (1 cup) and 3 Weight Watchers (WW) points. 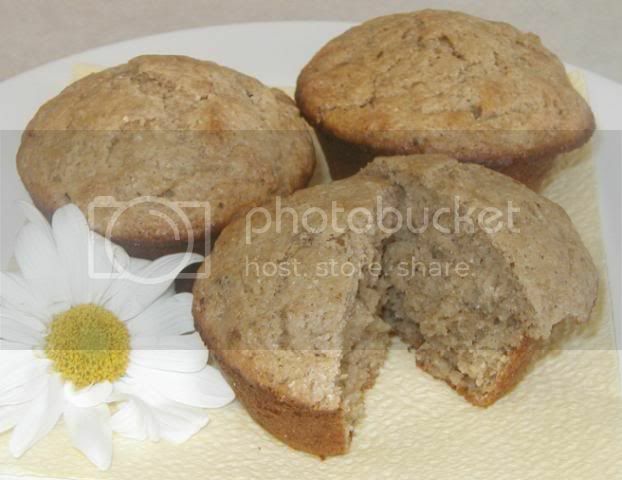 Now for breakfast or a snack, how about some Healthy Banana Muffins. Mix all ingredients together and bake in a muffin tin at 350 for 15-18 minutes, or 11-12 minutes if you're doing mini muffins. Yummm-o! The chili looks really good. I love chili and soup this time of year... especially with a slice (or 2) of homemade bread.